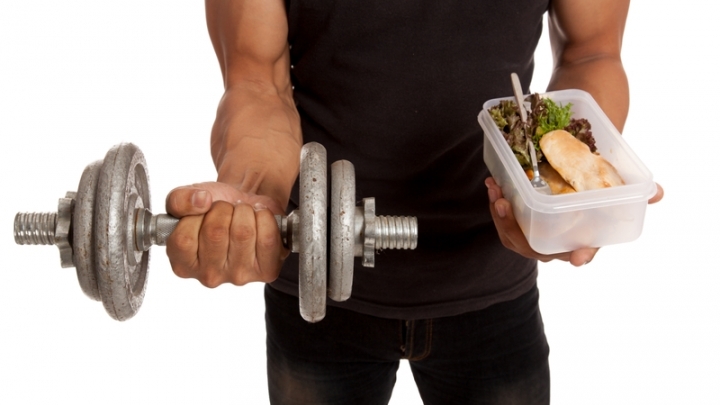 (RxWiki News) Athletes reach peak performance when hard training is combined with a balanced diet. While the recommended diet for athletes does not differ much from that of a healthy person, the type of sport and amount of training determine how much an athlete should eat. Read on for more information. Carbohydrates are mainly stored in the muscles and liver and provide energy during exercise. Carbohydrates can be complex or simple. Complex carbohydrates provide energy and other nutrients, such as minerals, vitamins and fiber. They are in found in low-fat foods like vegetables, beans, whole grains and potatoes. In comparison, simple carbohydrates, such as those found in candy and soft drinks, only provide energy through calories. About half of your calories should come from carbohydrates. While exercising less than two hours usually does not require athletes to eat beforehand, events requiring heavy work for two hours or more may require you to fill your body's energy storage by eating a high-carbohydrate diet. This is especially true for endurance athletes, who should generally get 70 percent of their calories from carbohydrates. In an endurance sport event lasting more than six hours, fat becomes the main source of energy. Generally, fat is used more as the duration increases and intensity decreases. It's the opposite for carbohydrates. As a general rule, fat should be at least 20 percent of caloric intake. Remember that dietary fat is necessary to absorb fat-soluble vitamins like A, D, E and K.
Proteins are essential building blocks for the muscles. While lots of athletes fixate on protein intake for muscle buildup and repair, the American diet is usually more than enough to provide the recommended protein intake for most athletes. The recommended protein intake is 0.8 grams per kilogram for adults, 1.2 to 1.4 grams per kilogram for endurance athletes and 1.2 to 1.7 grams per kilogram for strength-training athletes. Instead of protein supplements, whole foods are recommended to meet the needs of the body. Water loss can be easily tracked by measuring weight changes before and after a workout. It is important to know how much water you lose so you can replace it. Most athletes should drink 5 to 7 milliliters per kilogram of body weight about four hours before an event. Vitamins play an important role in producing energy from food, protecting the body and improving athletic performance. Minerals are necessary for bone health, muscle function and overall body function. While vitamins obtained through food are usually enough, minerals like sodium and potassium may have to be replenished during exercise. Three to four hours before a sports event, health experts recommend a small meal of 500 to 1,000 calories that is high in complex carbohydrates and low in fat. 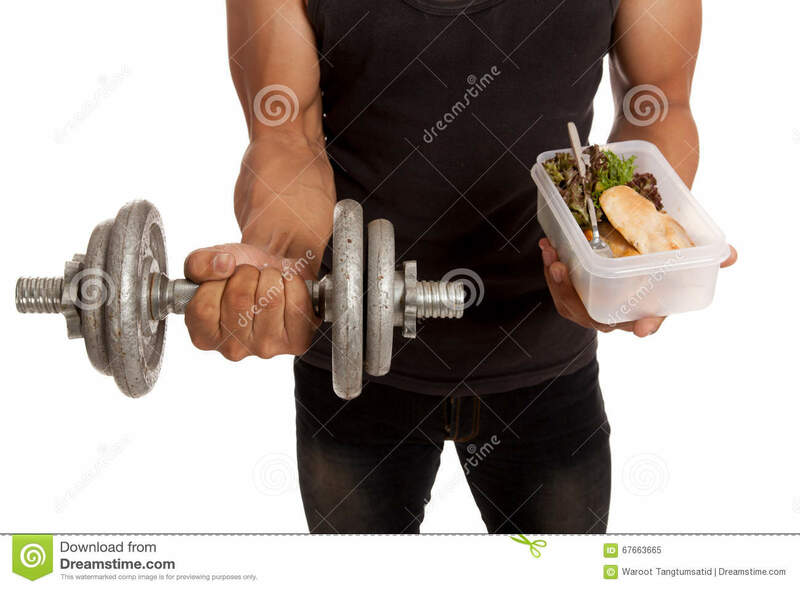 After the event, a small, balanced meal should be eaten within 30 minutes to maximize muscle repair and energy replenishment. What type of athlete are you? If you need professional advice, talk to a dietitian. And always speak with your doctor before starting any new exercise program or diet.